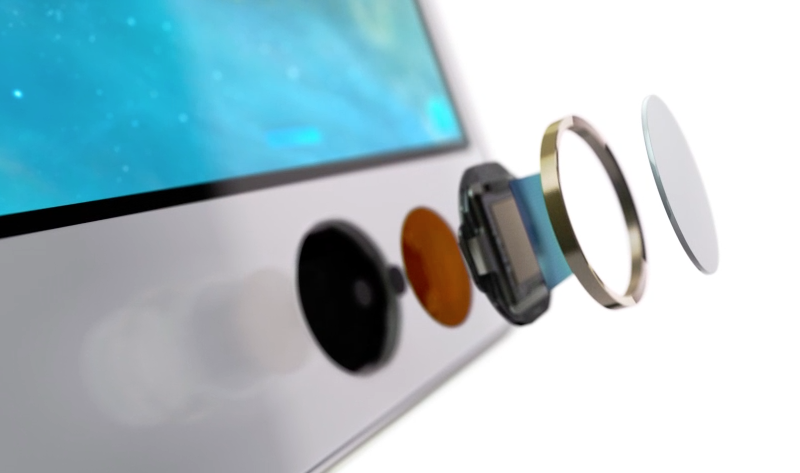 Apple today signed a deal with Sapphire display manufacturer GT Advanced Technology for $578 Million. GT Advanced Technology creates virtually indestructible sapphire displays, one of the hardest stones in the world. 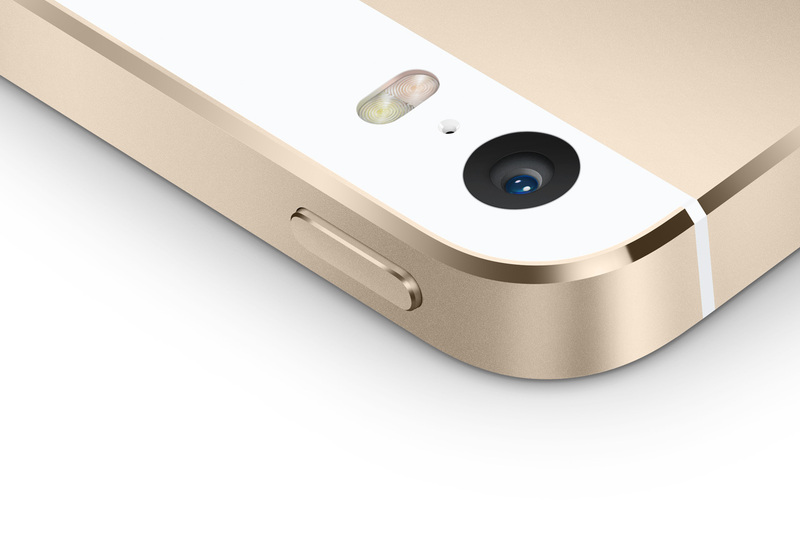 Currently, Apple uses sapphire on its iPhone 5s (and 5) for the camera lens and the newly introduced Touch ID. The precious stone helps to protect against scratches. Additionally, sapphire is extremely lucid, allowing for a clear image (or in the case of a display, clear resolution). Sapphire displays currently sell for about $30, in comparison, Gorilla Glass costs approximately $2-3 per display. The hefty price of Sapphire is expected to decrease to about $10 per display. I would personally love to see a 5 inch sapphire iPhone 6 in 2014. Analysts also expect Apple will implement sapphire crystal into the rumored iWatch, expected to debut sometime next year. This entry was posted in Apple, Breaking, iOS, Tech Industry and tagged Advanced Technology, Apple, Sapphire, Touch ID. Bookmark the permalink.